Enjoy a great lifestyle with spectacular views in a private island in the heart of Aventura. Furniture included. Ready to move in well-kept split floor plan with wrap around balcony. Master bath with dual sinks, Jacuzzi style tub, and spacious walk in closet. Balcony access from both living room and master bedroom with a natural light throughout. Washer and dryer inside the condo. 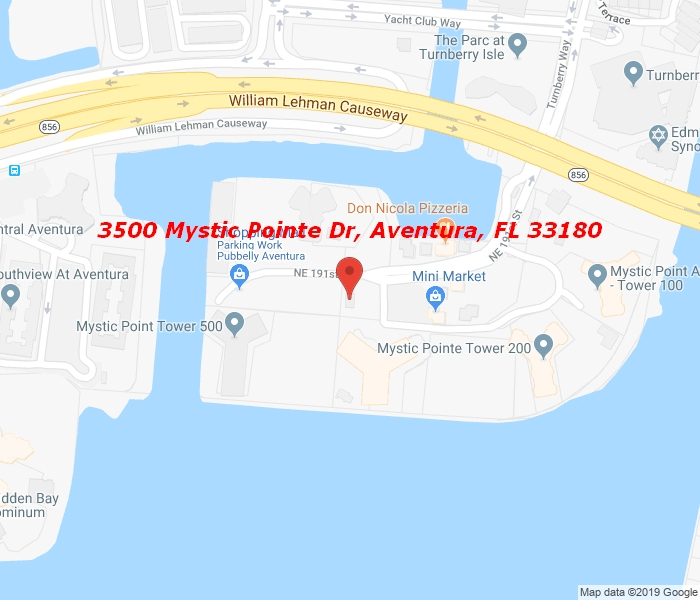 This is a full amenity pet friendly complex with 24 hour manned security at the gate and lobby, Marina, Fitness Center, Sauna, Community Pool, Jacuzzi, Library, Billiard Room, 8 Tennis Courts, Courtesy Bus to shopping areas. Splendid tropical landscaping. Minutes from the Aventura & Gulfstream Malls, Sunny Isles Beach, and Dining. Walking distance to houses of worship. Very easy to show.